Underarm sweat—and sweat in other places, for that matter—is something athletes are all too familiar with. Though it’s the body’s natural and healthy response to exercise, it can also be inconvenient or even embarrassing. 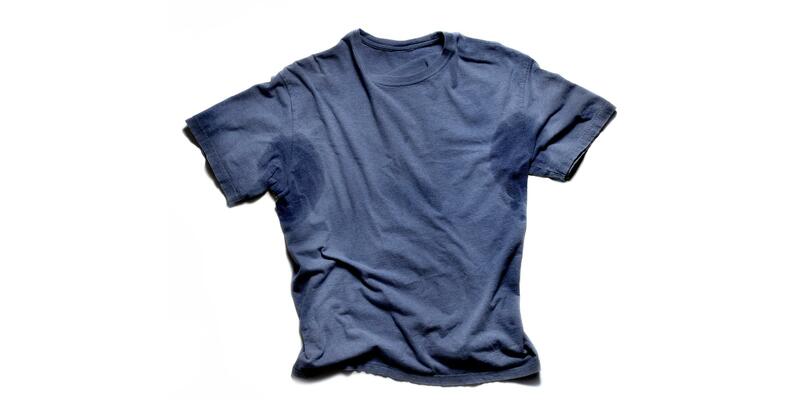 Some even suffer from an actual clinical condition, hyperhidrosis, in which their sweat glands go into overdrive. “Many people suffer needlessly because they are not aware of available treatments,” says Todd Minars, M.D., a dermatologist based in south Florida. Here, four of the best options to discuss with your dermatologist. If the regular drug store stuff and even the “clinical strength” formulas aren't effective, an antiperspirant like Drysol, available with a prescription, may slow the waterworks. “It must be applied to dry skin and can be used several times daily as needed,” says Robin Evans, M.D., a dermatologist in Stamford, Connecticut. However, it must be used continually and some people find it irritating to the skin. Another option docs use is a pill containing glycopyrolate. “It is mainly used for gastrointestinal conditions and the side effect is decreased sweating,” Minars explains. 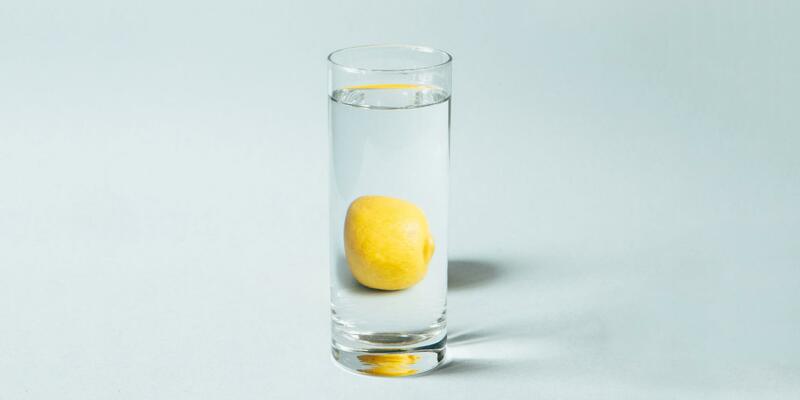 “We use it for the side effect.” Most people find it works best if taken regularly (rather than, say, the morning of a big presentation), but it may have a side side effect in that it can dry everything out, leading to unpleasantly arid eyes and mouth, and constipation. The same injectable that paralyzes muscles to reduce wrinkles can also be used to paralyze the sweat glands, rendering them inactive. “I find the most consistently effective treatment with the happiest patients for underarm hyperhidrosis is Botox injections,” Evans says. “It is not painful to inject with the use of topical anesthetics and gives relatively long-term relief from the problem.” Long term, however, is relative—treatments typically last about five to seven months. Most patients, therefore, get them twice a year, which can cost $1,000 to $2,000 each treatment. Evans says that some insurance companies may cover it if another remedy has been tried and found ineffective. Some people also experience feelings of muscle weakness after injection. Recently FDA-approved miraDry is a device that emits microwaves to destroy sweat glands permanently. At least, that’s the idea. Minars anecdotally had mixed results when testing the product in his office (it worked for a while, but the patient eventually started to sweat again), but its studies and consumer reviews are promising and suggest permanent results in many cases. It costs about $2,500 to $3,000 for two treatments, but its makers claim you may need as few only those two to have lasting results. Evans cautions the treatments may be painful and could cause temporary swelling.